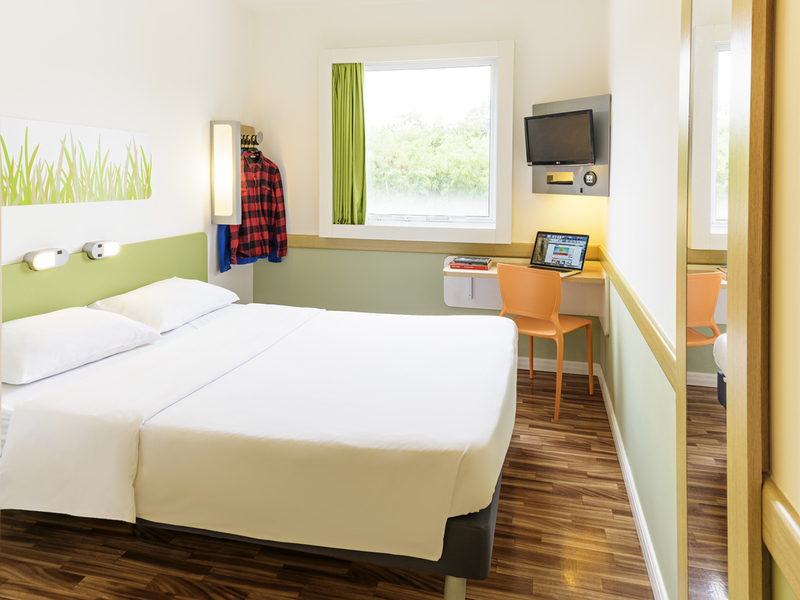 "The ibis budget SP Piracicaba (Ex Hotel Formule 1) is a low-cost hotel located in the countryside of São Paulo, just 3 Km from Center city and, 70 Km from Viracopos International Airport and by the side from Piracicaba shopping center. It has easy acces s to the main highways Centenario and Limeira Avenues. The hotel has 88 modern rooms up to 3 people, with air cooling, flat screen TV, wi-fi and a good value breakfast buffet served every morning for you."